This building was build as a hotel. After the second world war, it was used as restaurant for the miners (Messa). 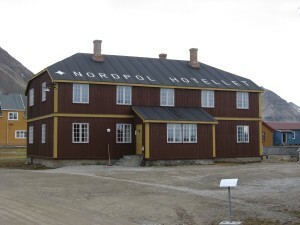 Nowadays it is restored as a hotel. 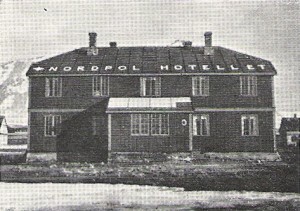 Picture from 1959, the building was used as restaurant for all miners (mess) in this period. 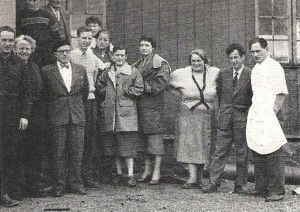 Picture from 1959with the villagers of town in front of the mess.